Industrial filtration - Colf d.o.o. Colf d.o.o. 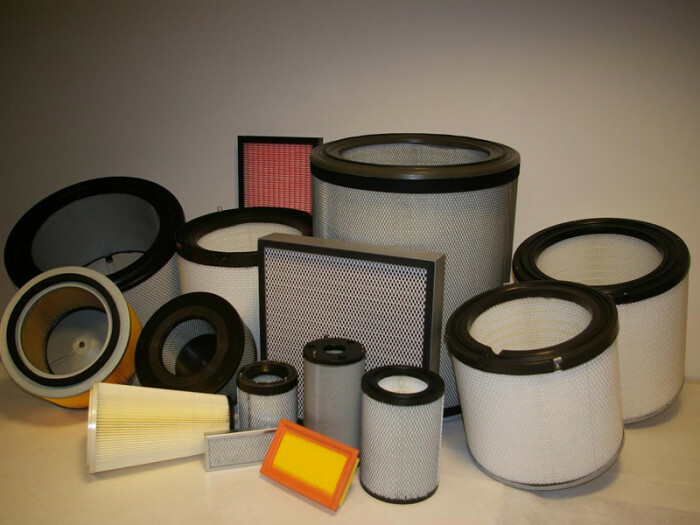 The use of filters in the chemical and woodworking industry, the pharmaceutical industry, cement works, as well as lime production, iron foundries, incineration plants, varnishing workshops, grinding plants, welding, metal working … in short, wherever there is a presence of air particles and aerosols interfering in the working process. 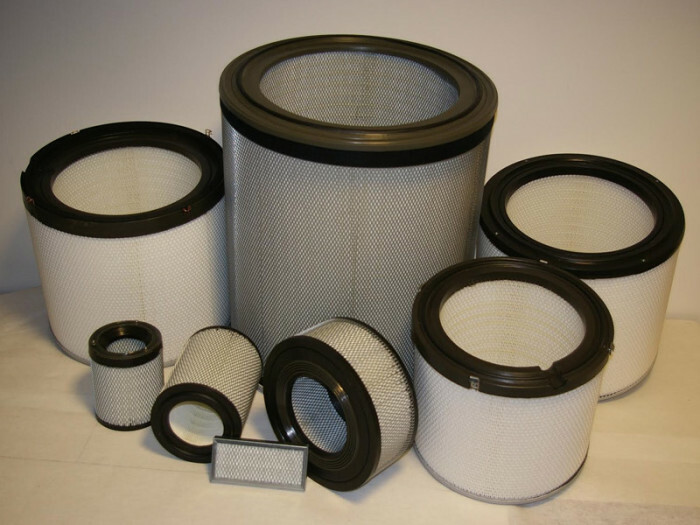 This category also includes filters for dust removal, removal of oil mist and all air filters used for air purification in industrial processes, process works or to protect employees and the environment. 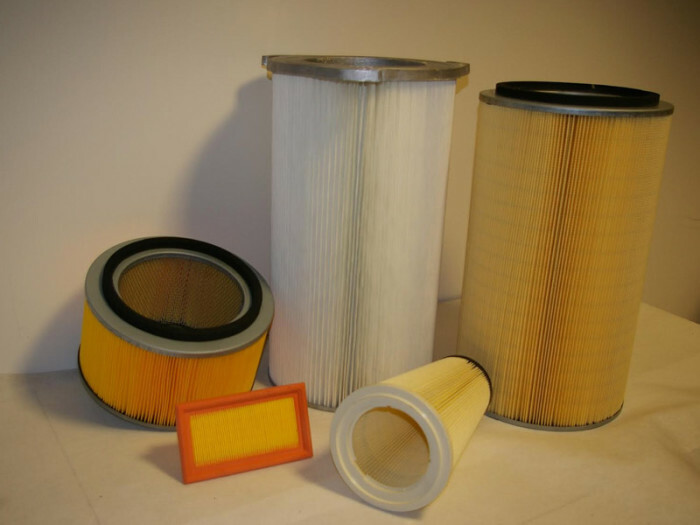 All of our air filters are manufactured according to technology of the work process and technological requirements, or the requirements of environmental and staff protection. In short, wherever there is a presence of particles interfering in the working process.